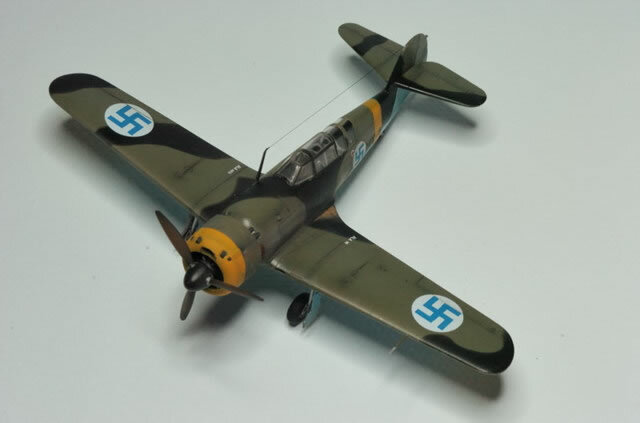 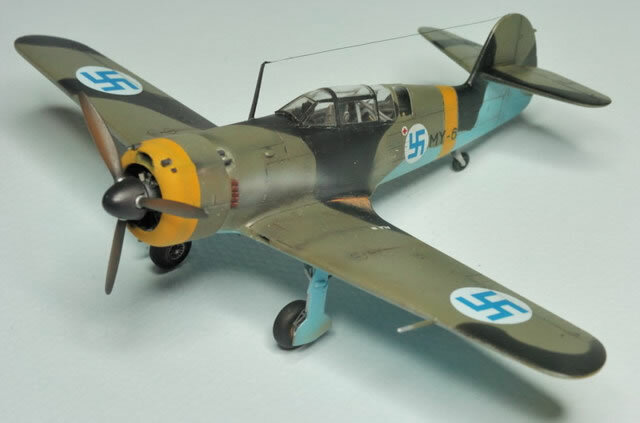 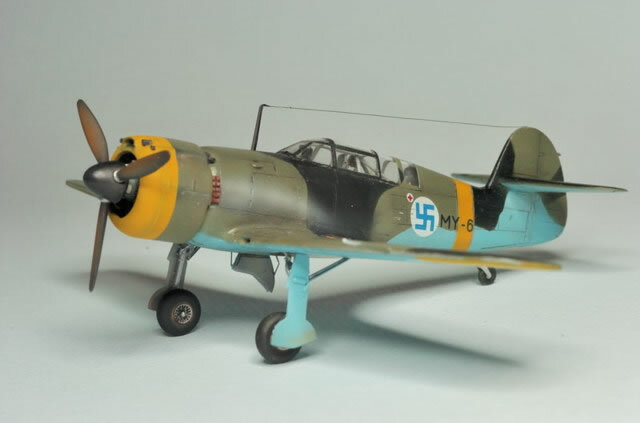 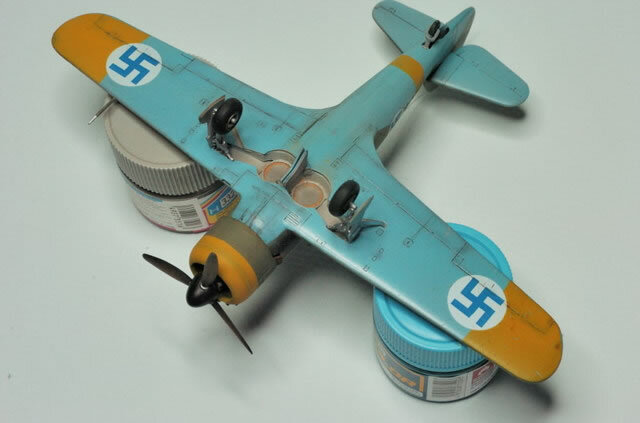 Here are a some photos of my 1/72 scale Special Hobby VL Myrsky II. 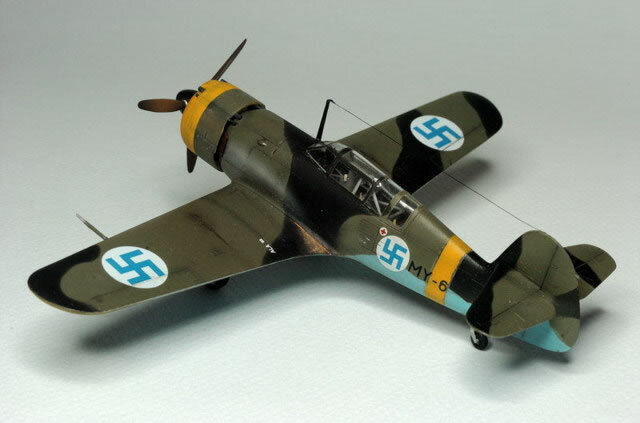 The VL Myrsky II was an attempt by Finnish industry to provide to its air force a high performance single-engine fighter. 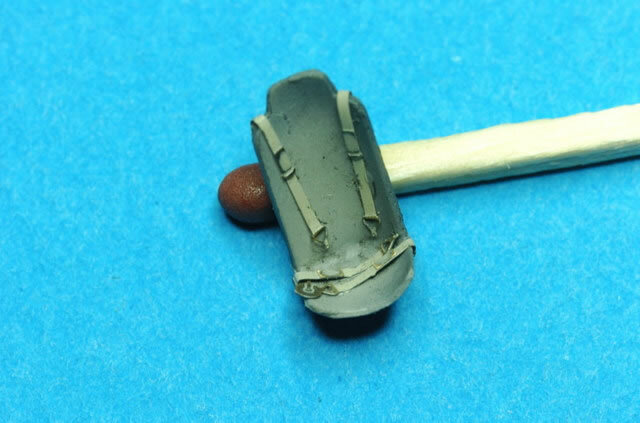 Build in nonstrategic material (tube steel and wood), it did not have the hoped performance. 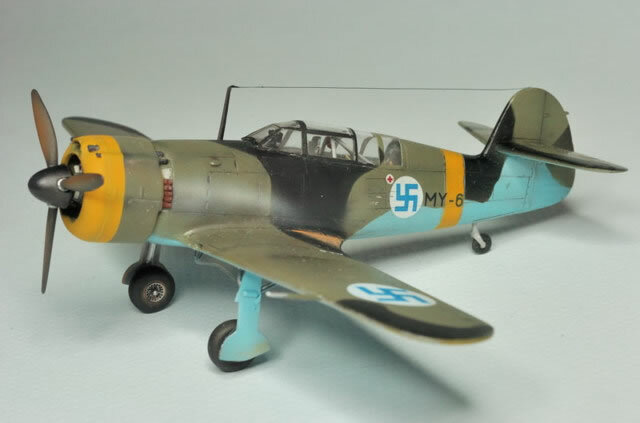 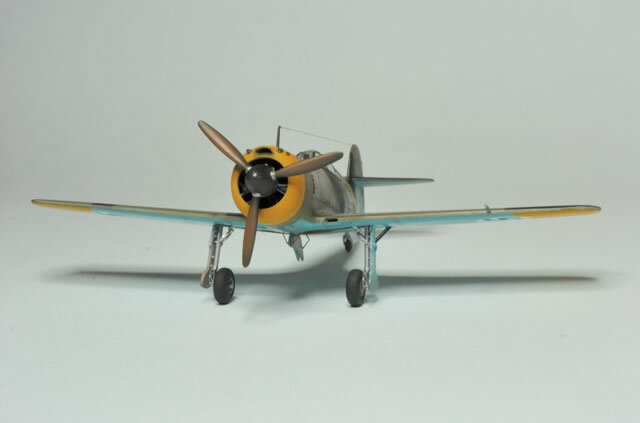 Special hobby enables us to assemble one of these elegant and ignored fighter. 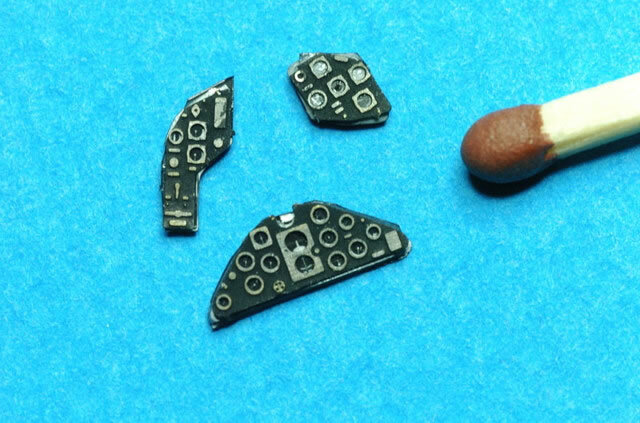 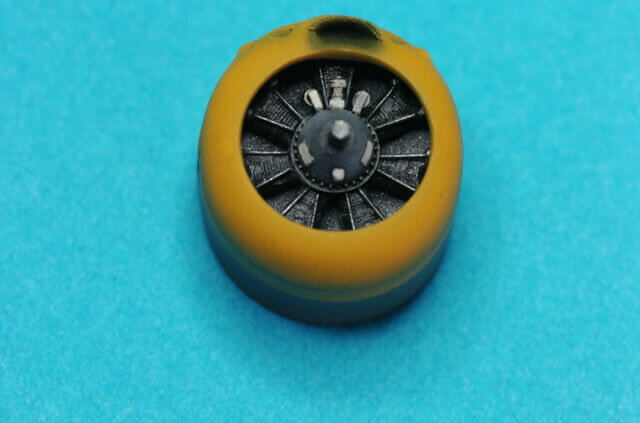 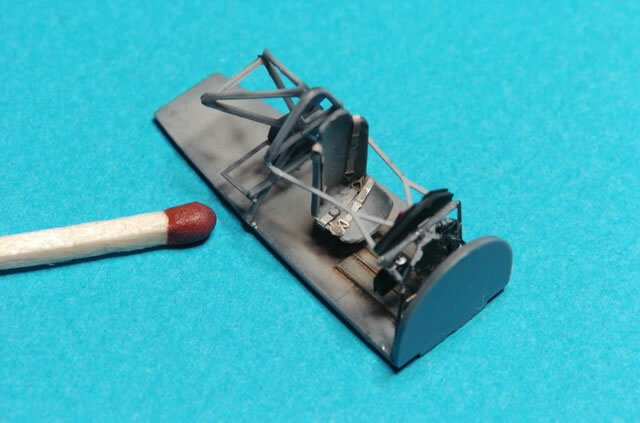 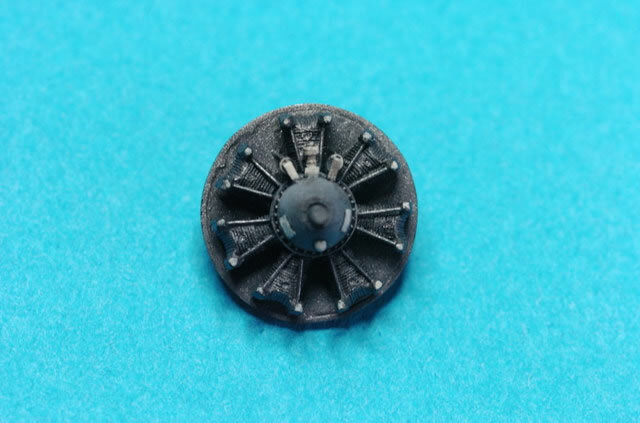 The number of small photo-etche and resin parts, does not intend this model for beginner. 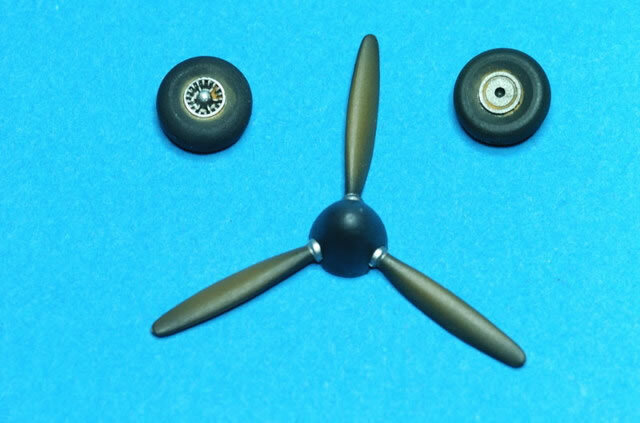 However, the assembly does not present difficulties and the end result impresses by its smoothness.